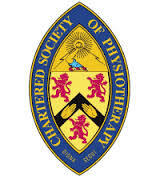 Based in the south side of Glasgow, LA physiotherapy provides private physiotherapy assessment and treatment to patients in Newton Mearns, Clarskton, Busby, Giffnock, Newlands and Merrylee. 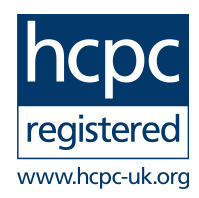 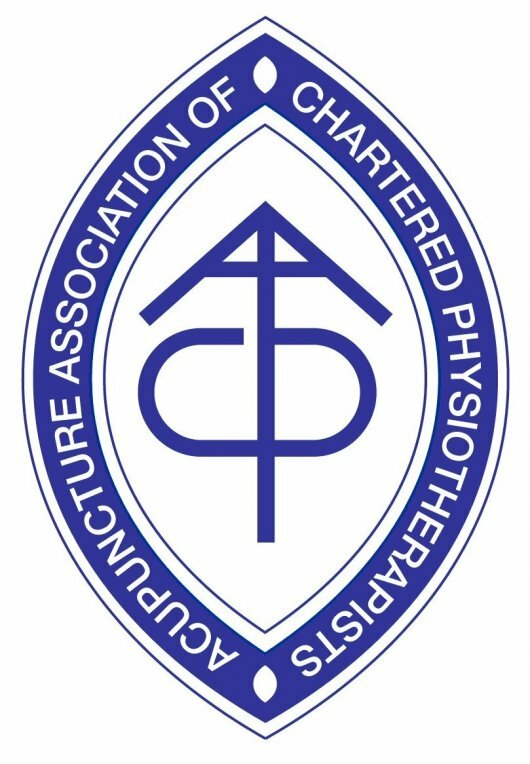 All our physiotherapists are members of the Chartered Society of Physiotherapy and Acupuncture Association of Chartered Physiotherapists and are registered with the Health and Care Professions Council. 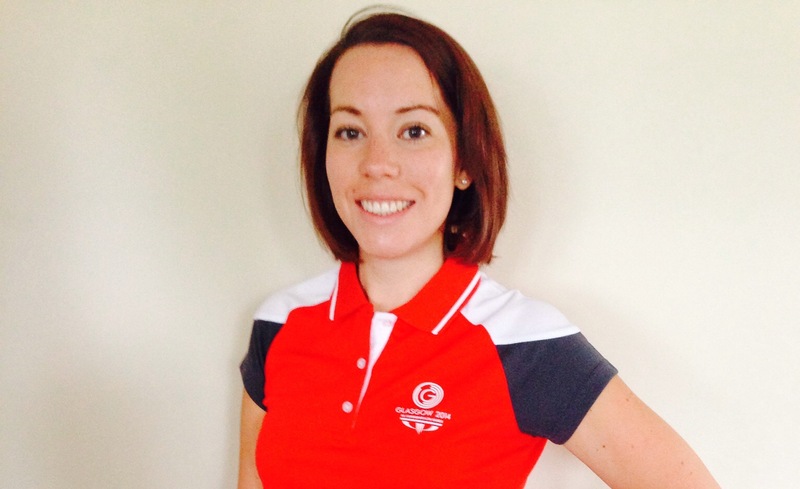 Lorne Alexander Bsc(hons) Physiotherapy, PGdip After qualifying as a Chartered Physiotherapist in 2007 from Glasgow Caledonain University I focused my career in the treatment of musculoskeletal injury and honed my skills at a busy private practice in Paisley. Throughout my seven years there I gained a wealth of knowledge from a many experienced staff.